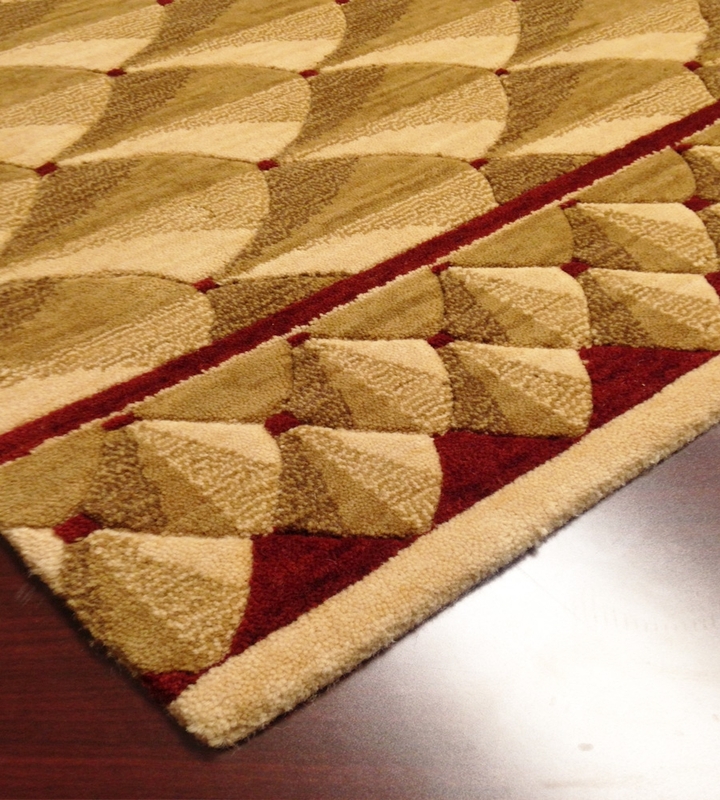 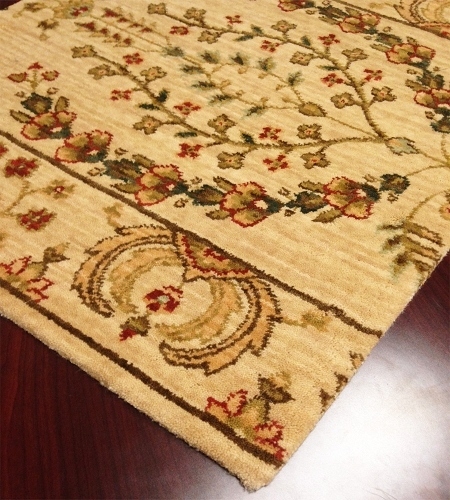 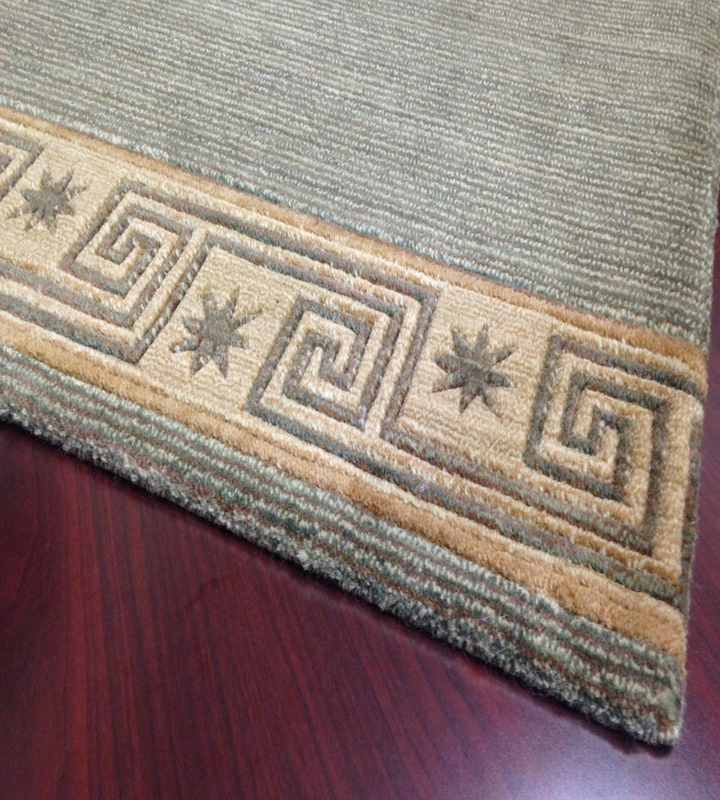 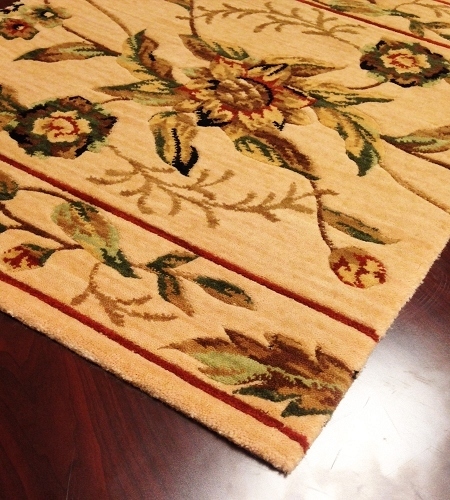 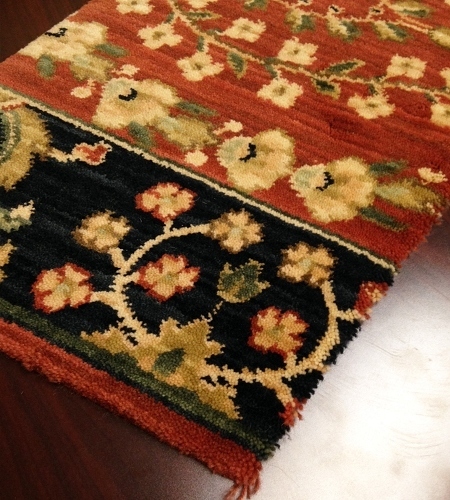 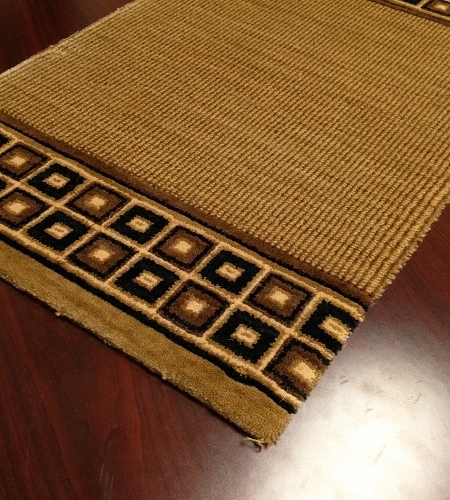 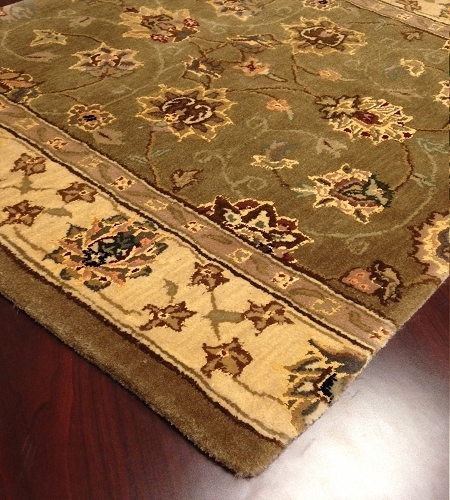 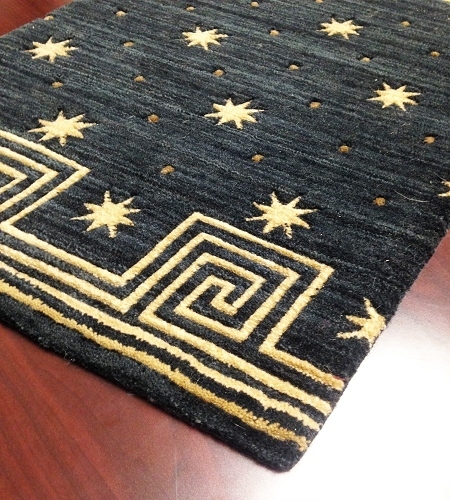 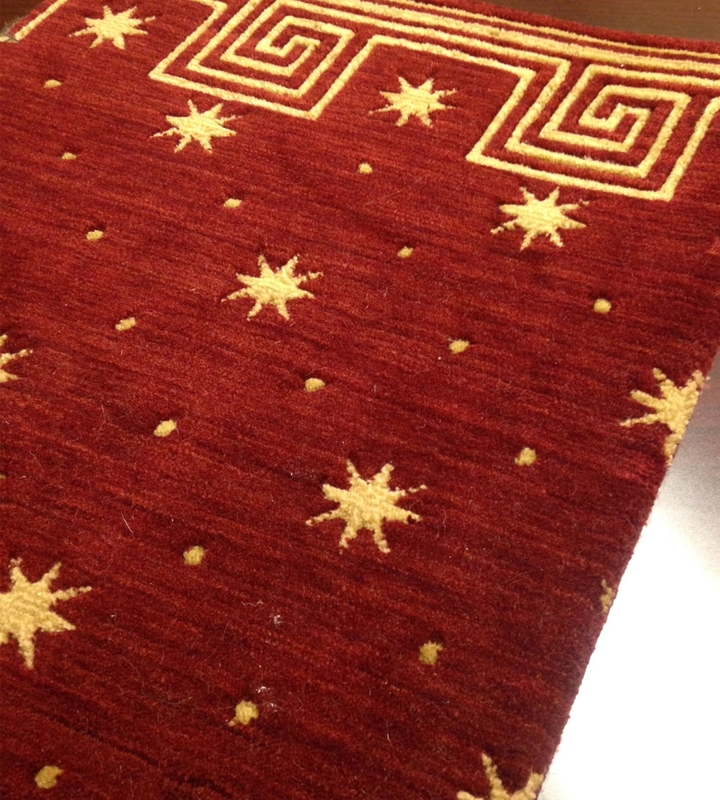 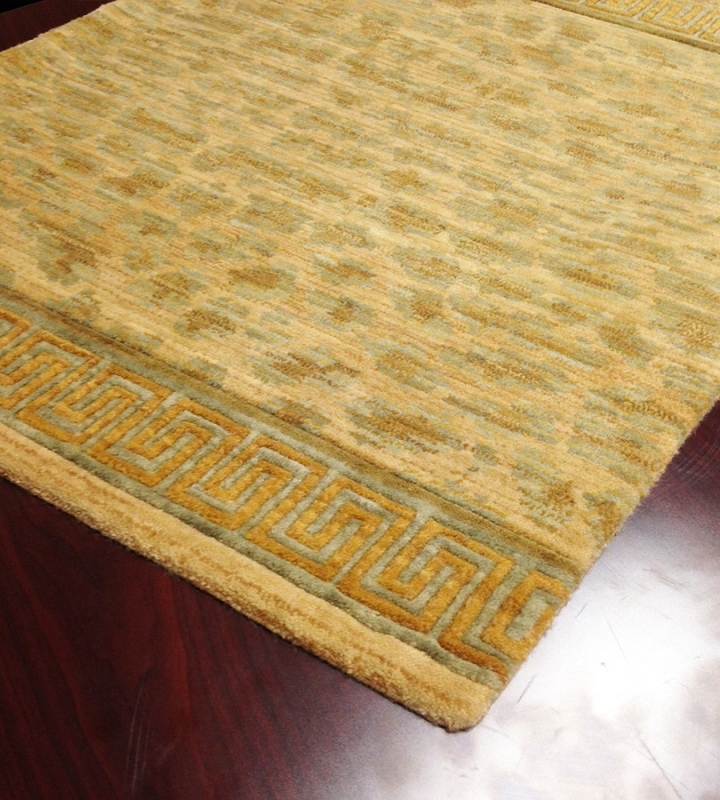 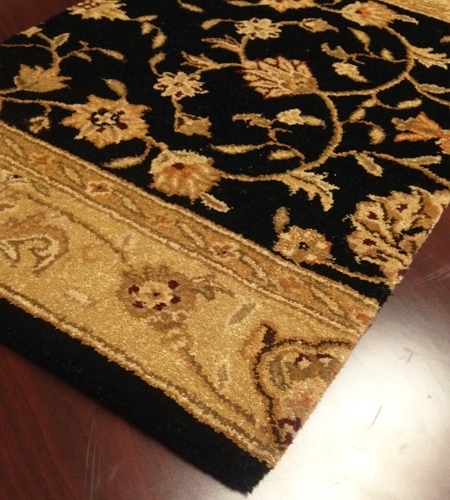 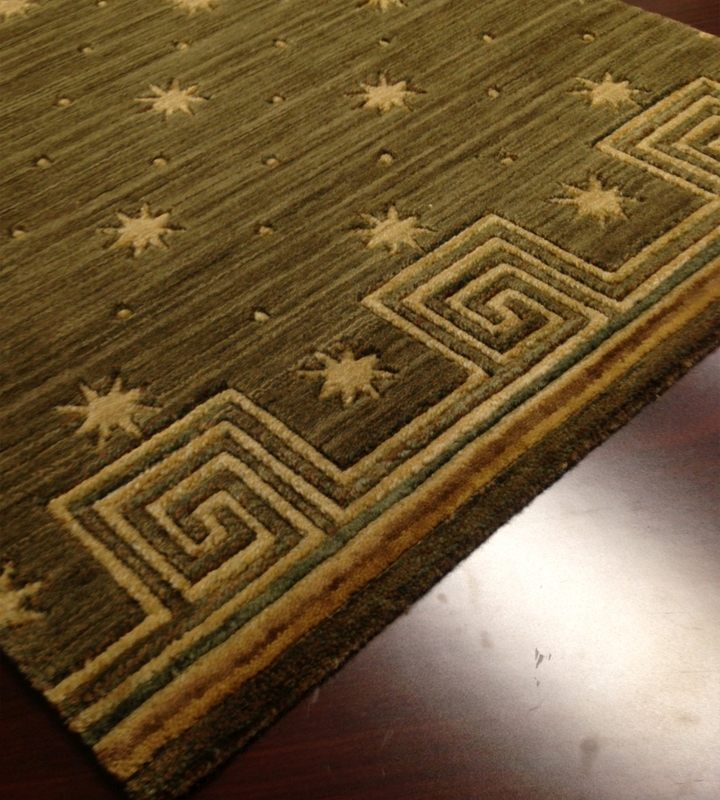 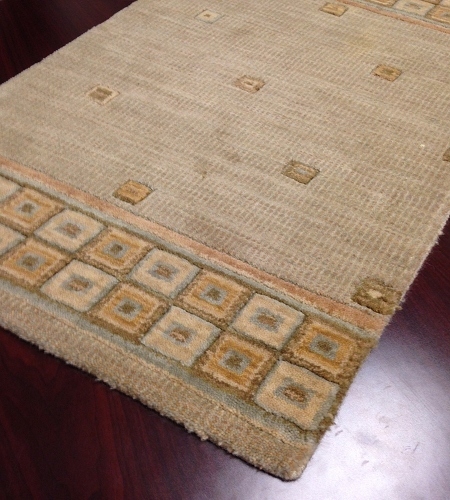 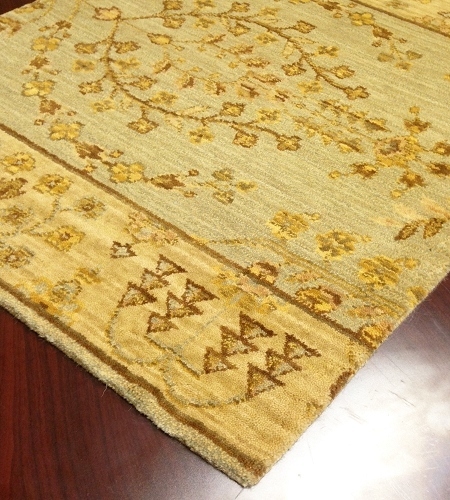 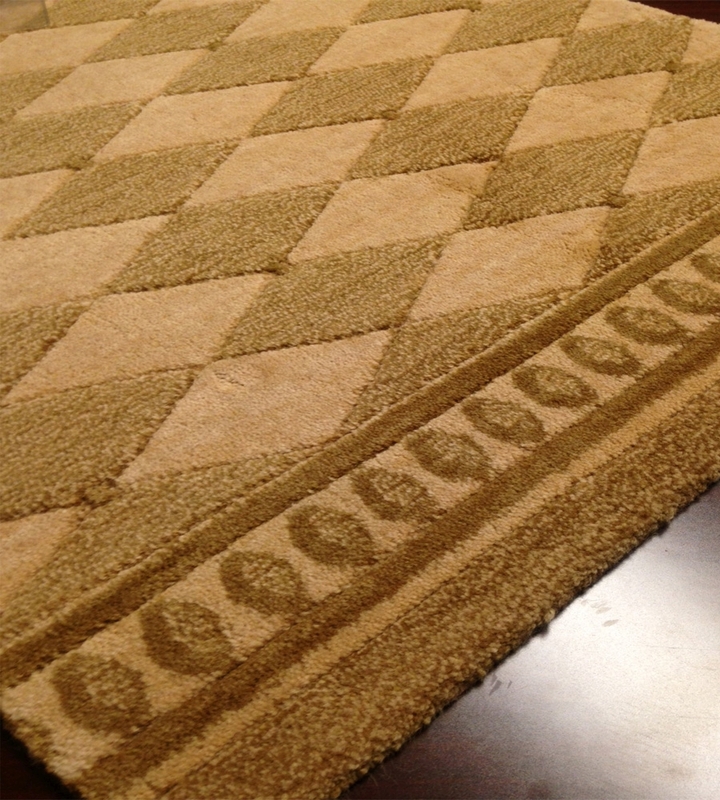 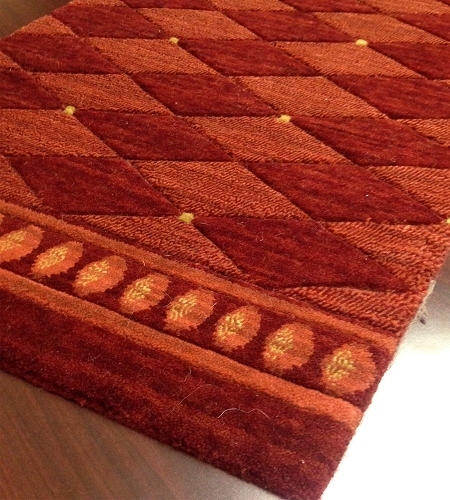 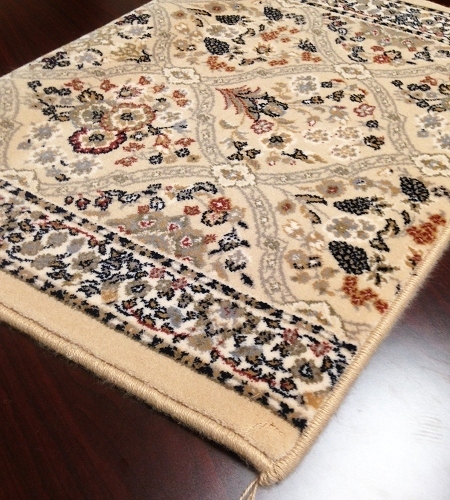 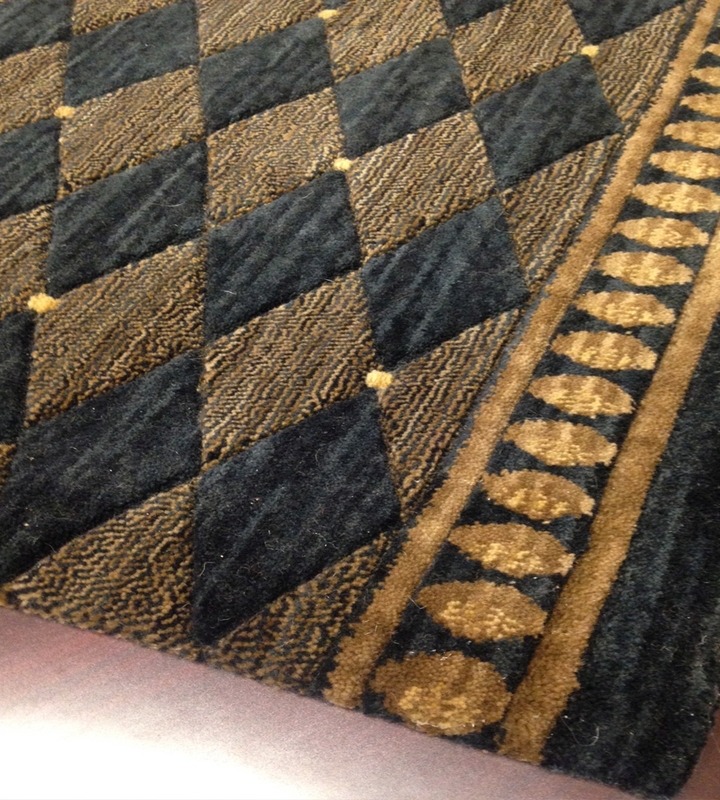 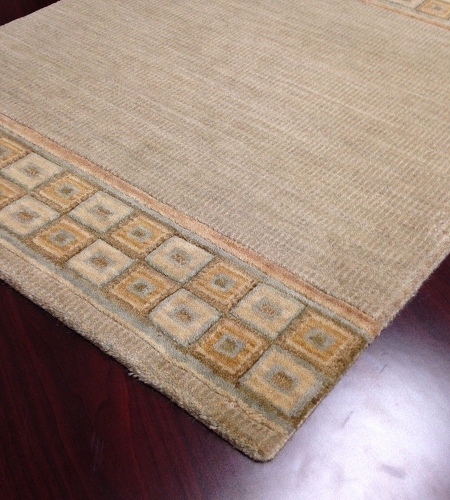 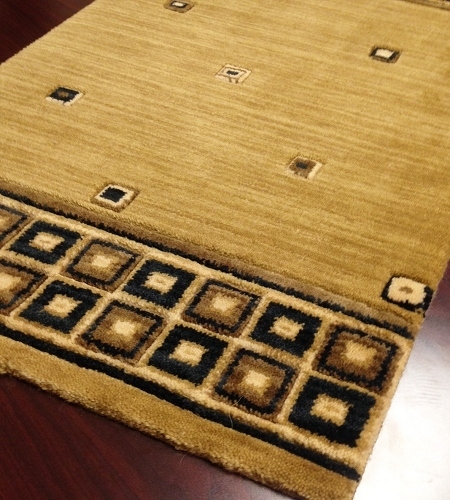 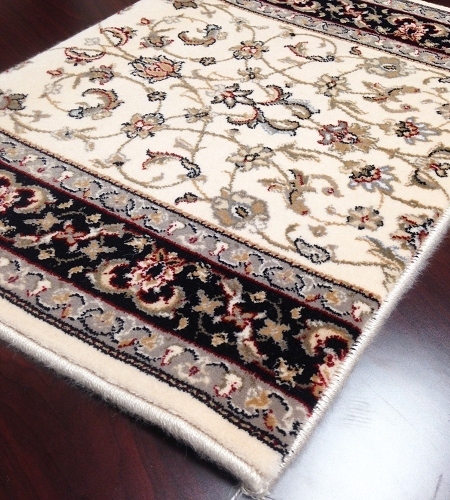 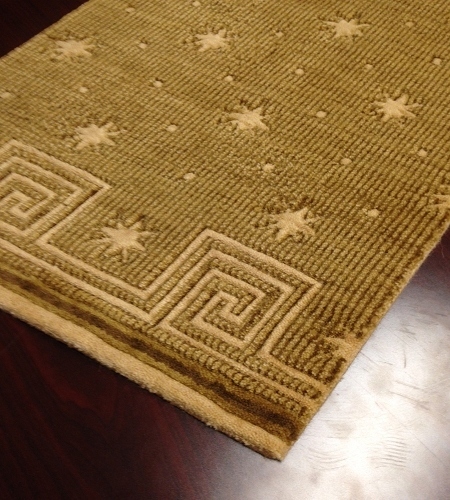 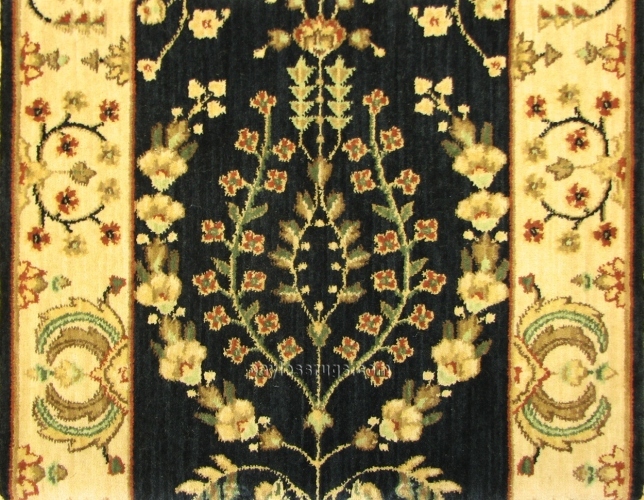 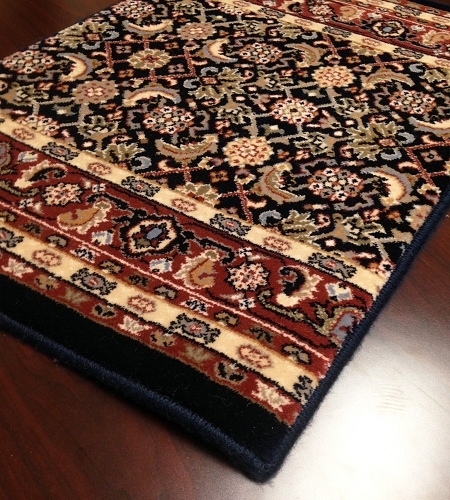 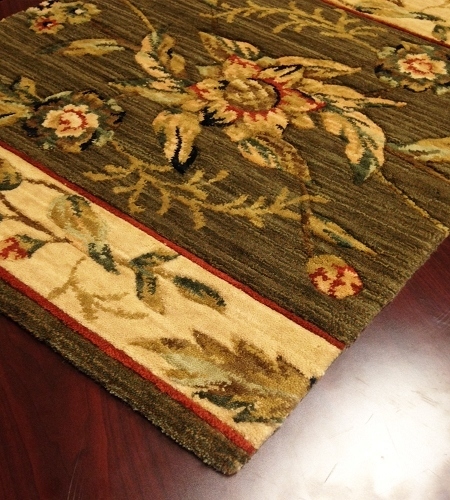 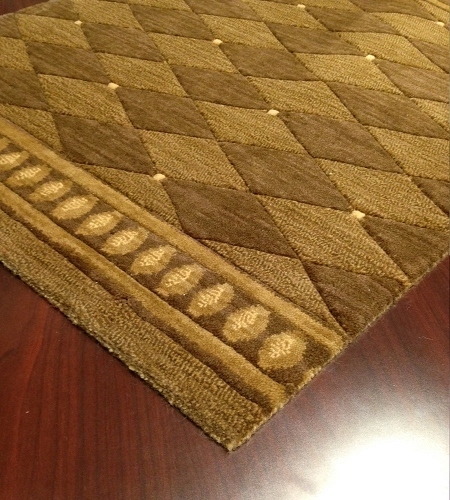 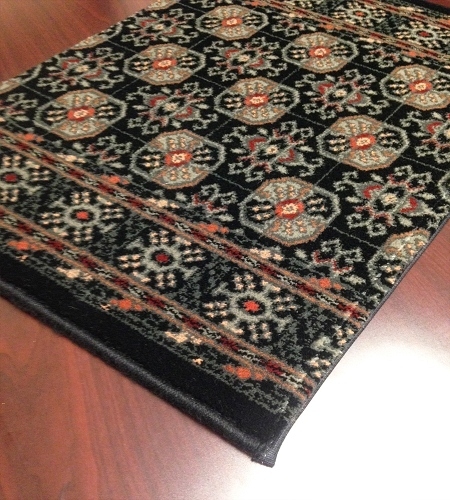 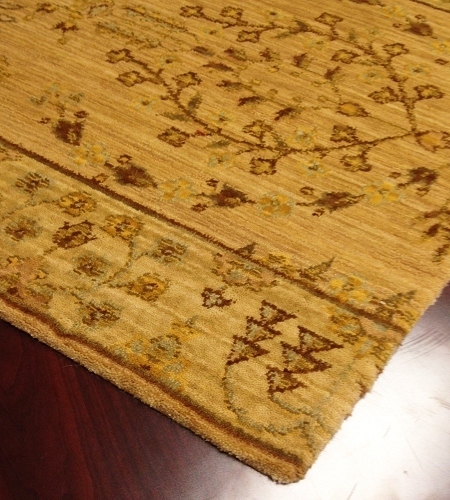 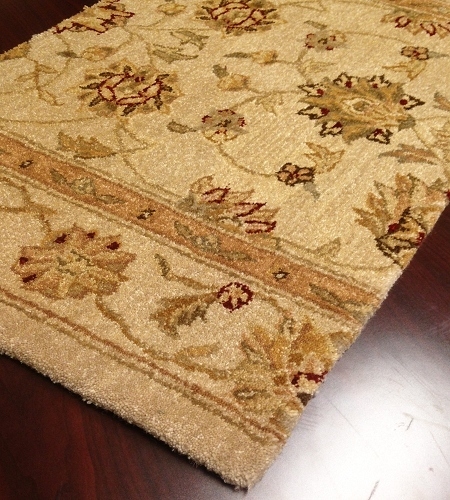 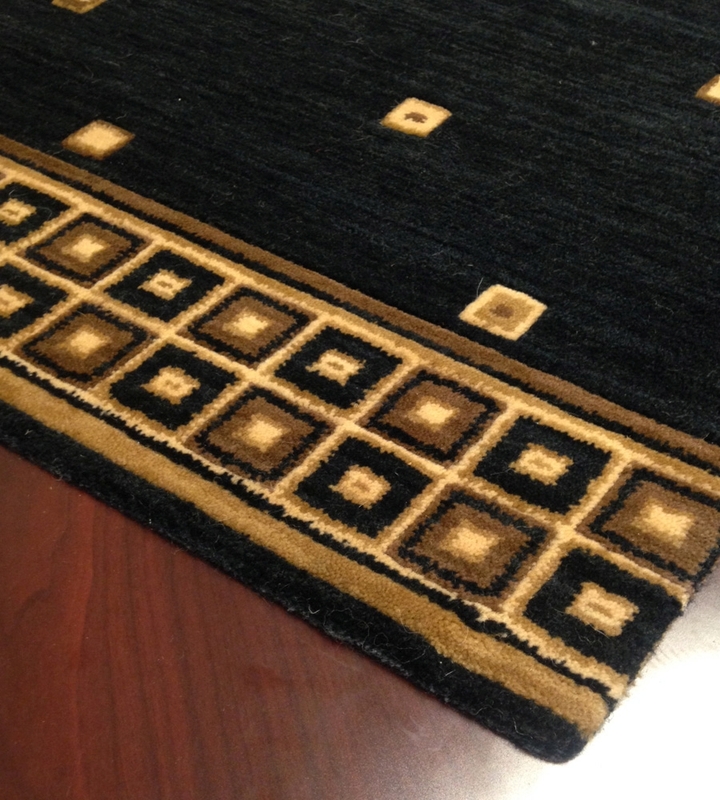 If you're seeking the utmost in luxury, you might begin by taking a look at the fine collection of stairway and hallway carpet runners available from Payless Rugs at over $40 a foot. 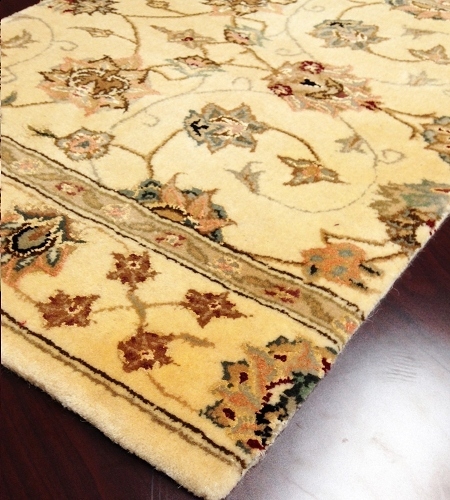 We've assembled this collection from the top names in the business, including Wisteria, Couristan Old World Classics, Nourison and more. 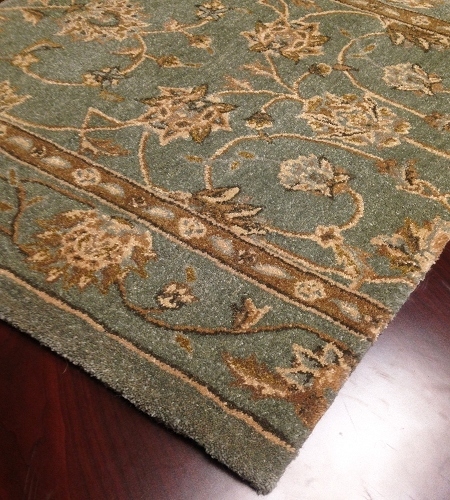 These top-of-the-line stair and hallway runner carpets come in a variety of widths and precut lengths, but of course, Payless Rugs can also cut many of these runners to lengthy by foot, whether you're looking for a carpet runner 40 feet or longer or shorter. 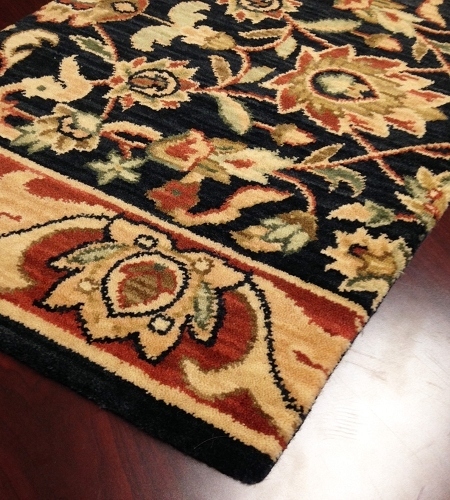 If you're not sure which of these beautiful runners would be exactly right for your home, go ahead and ask for up to four free samples that you can personally inspect at home. 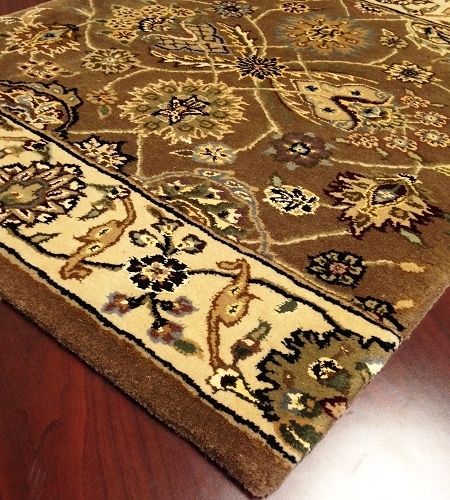 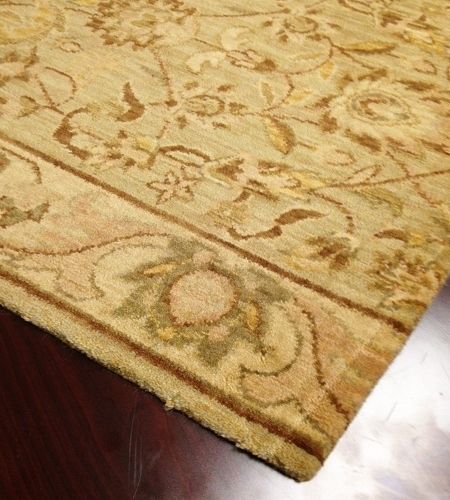 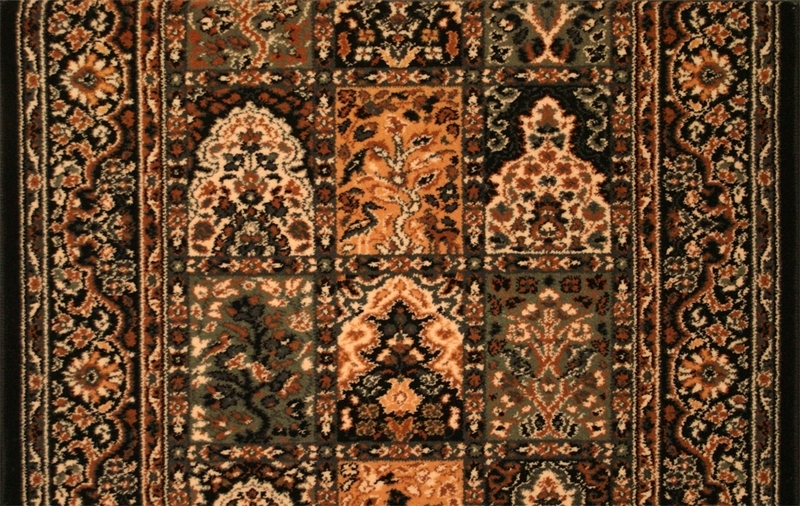 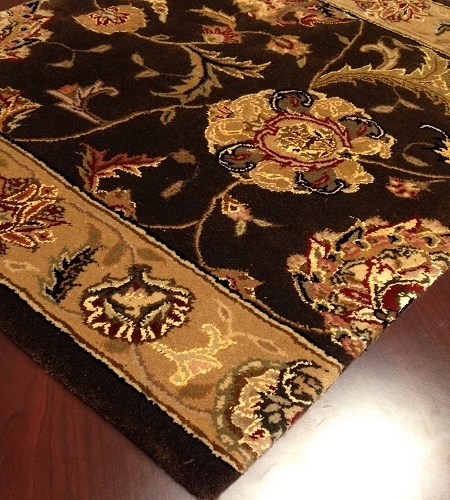 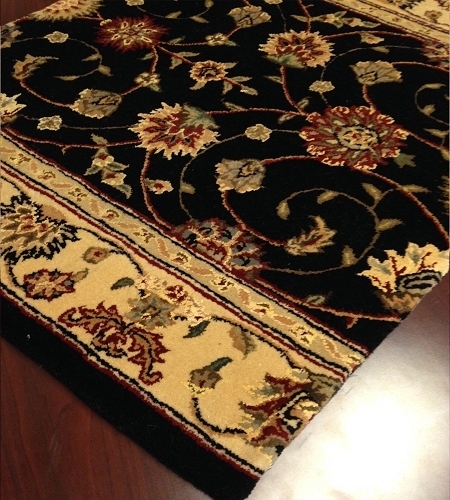 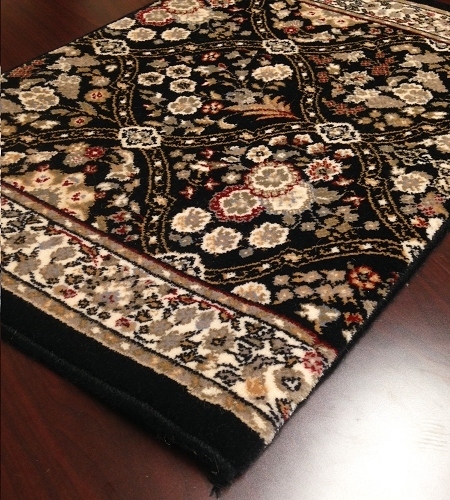 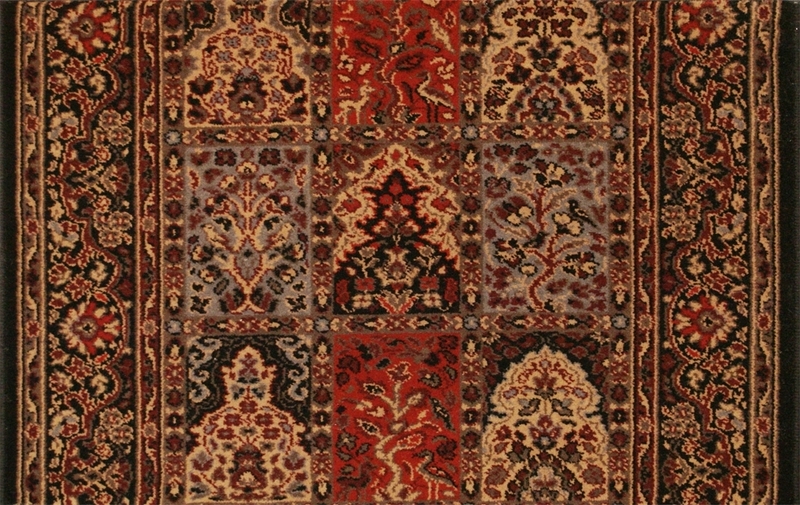 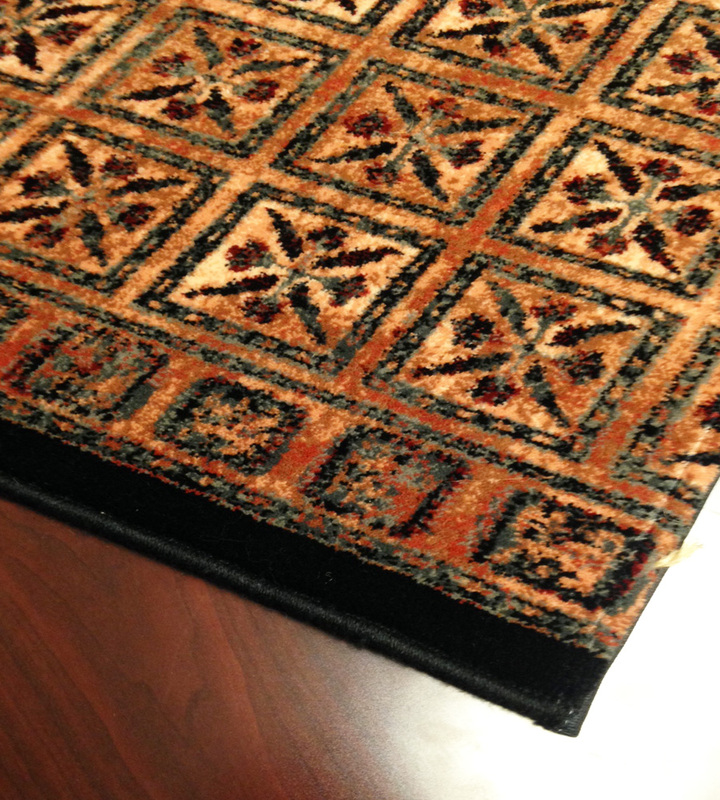 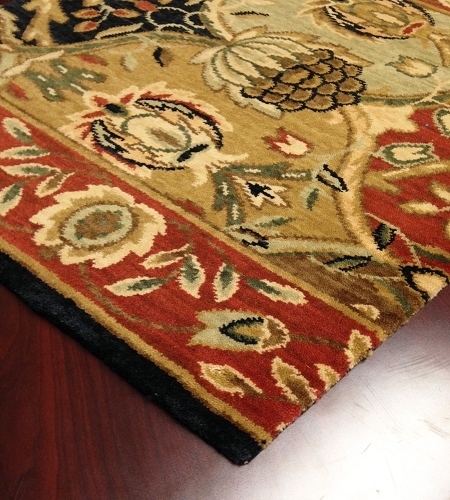 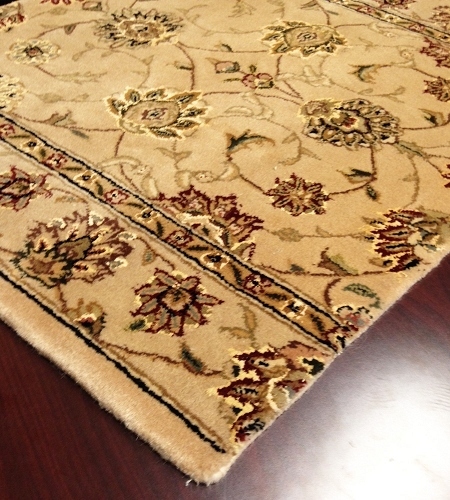 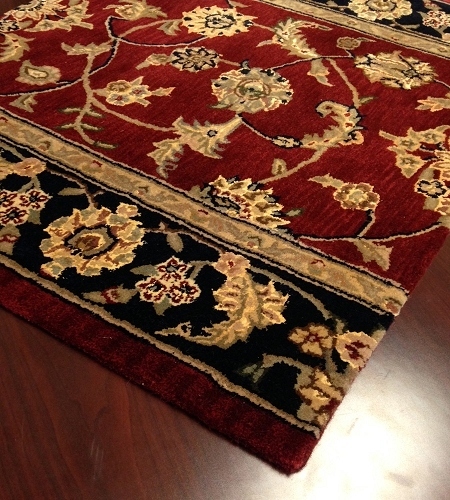 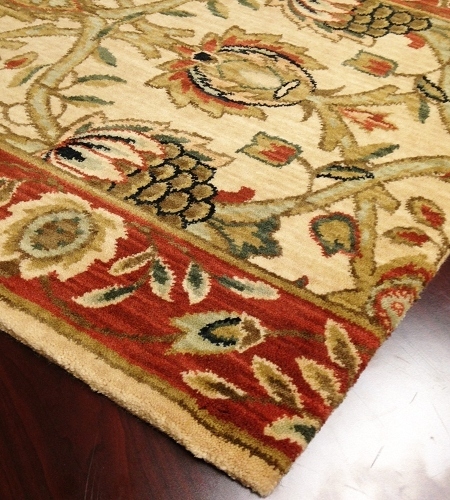 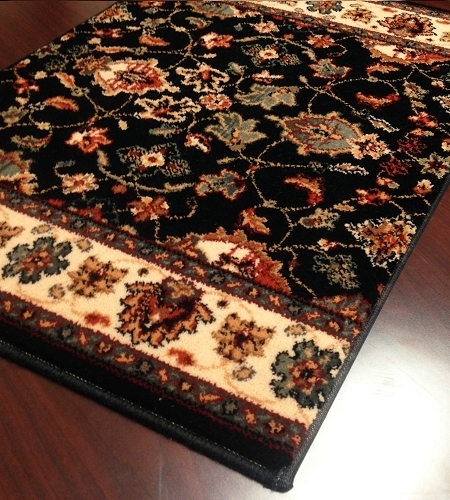 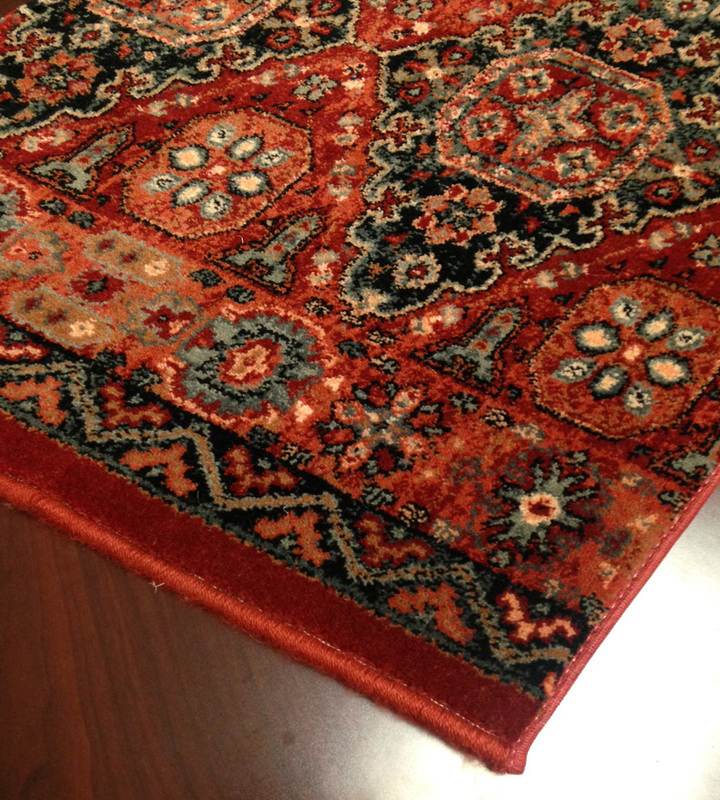 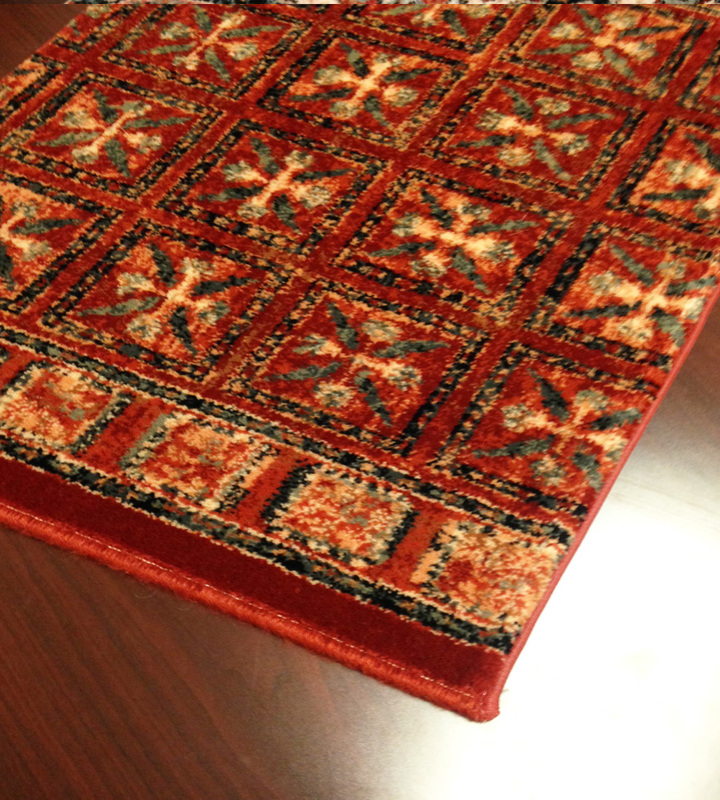 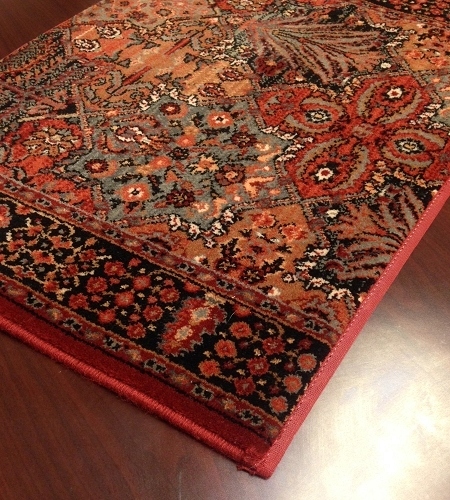 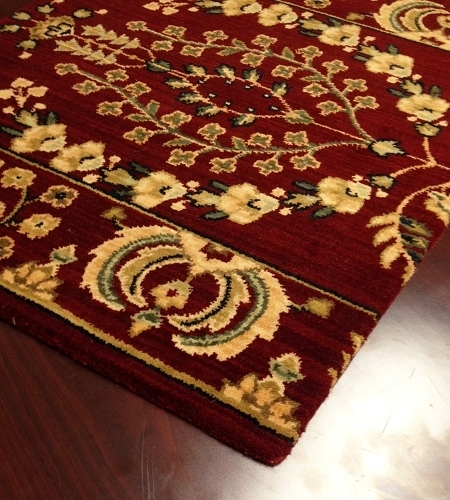 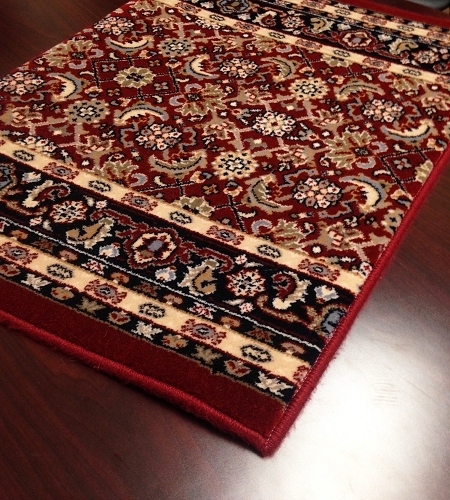 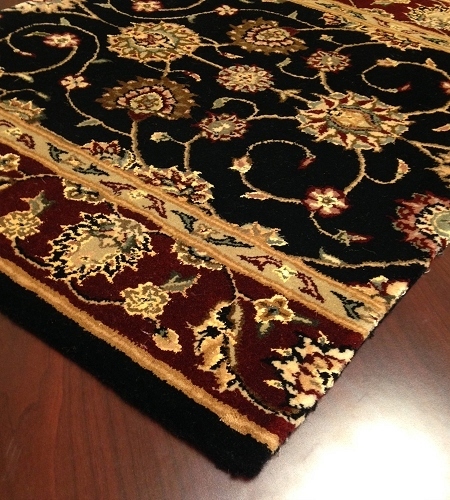 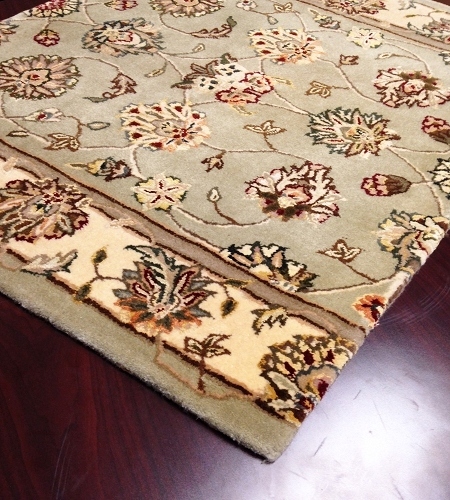 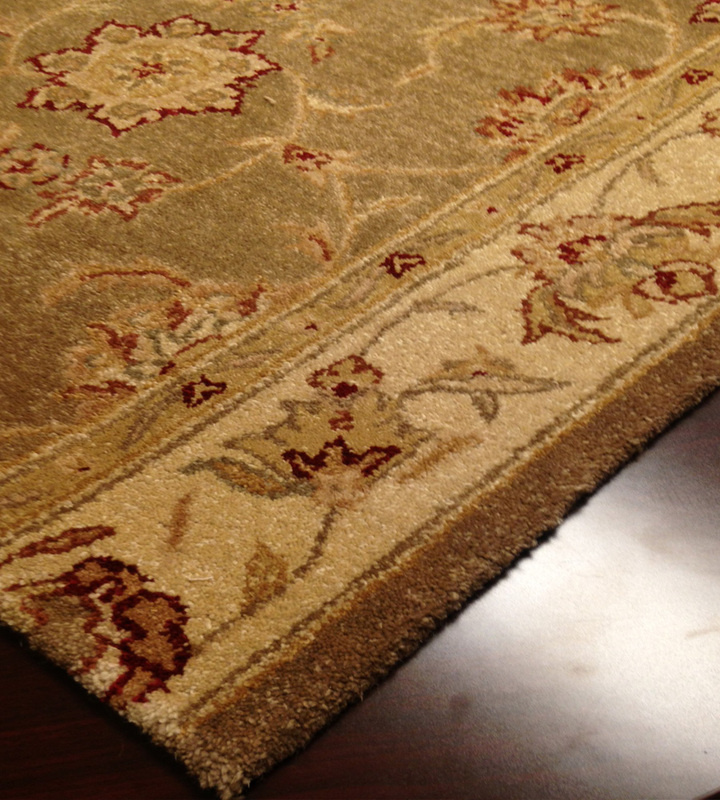 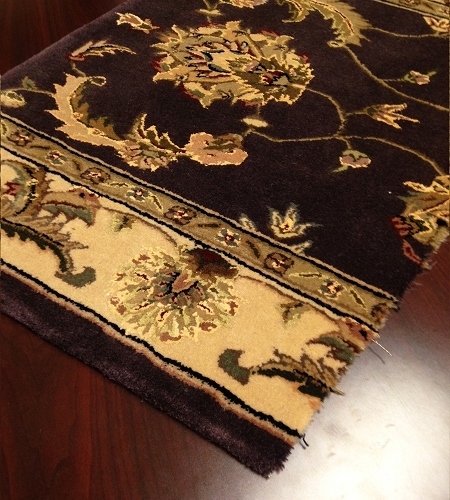 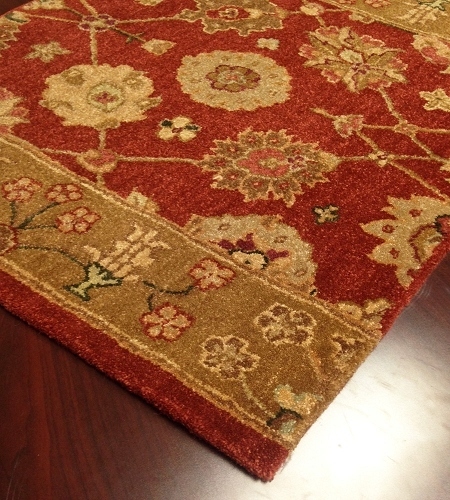 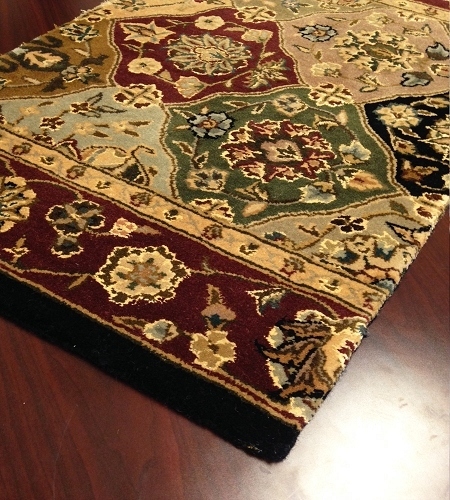 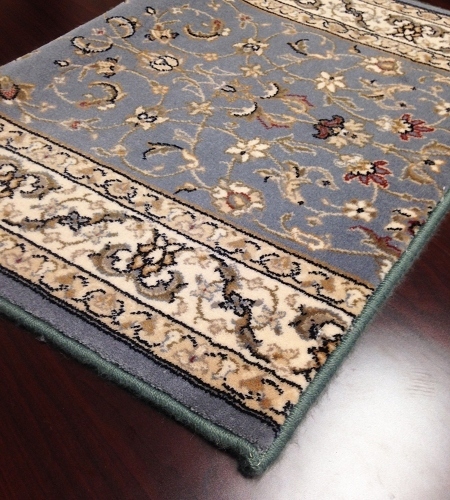 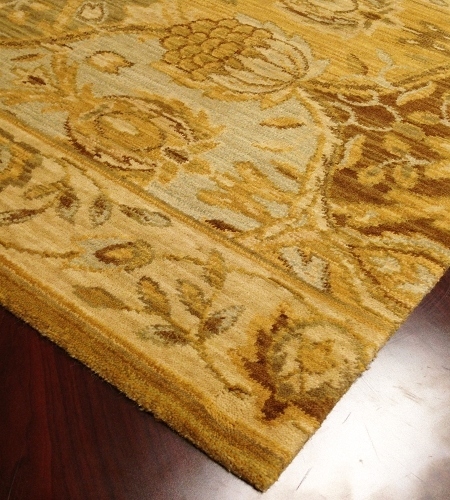 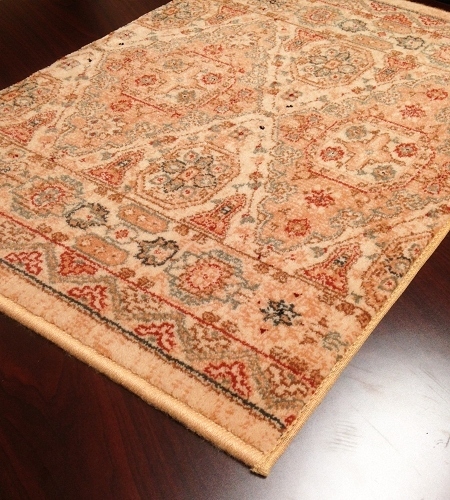 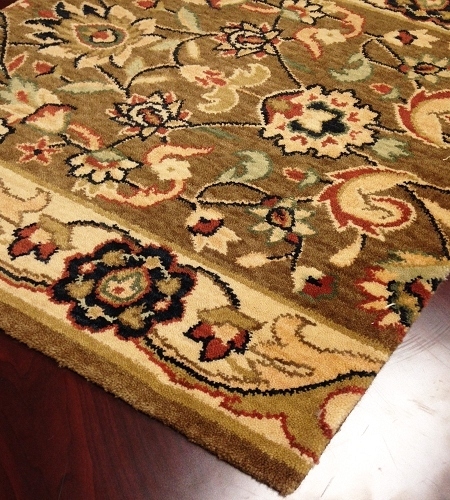 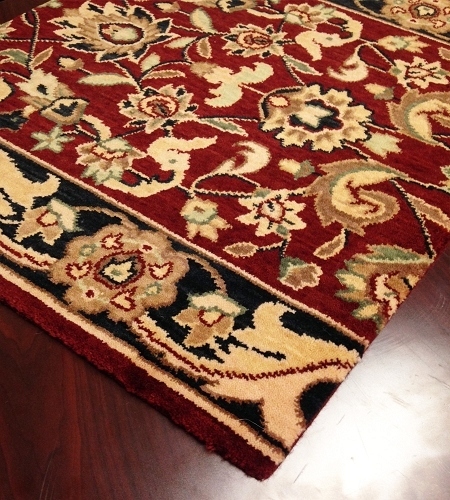 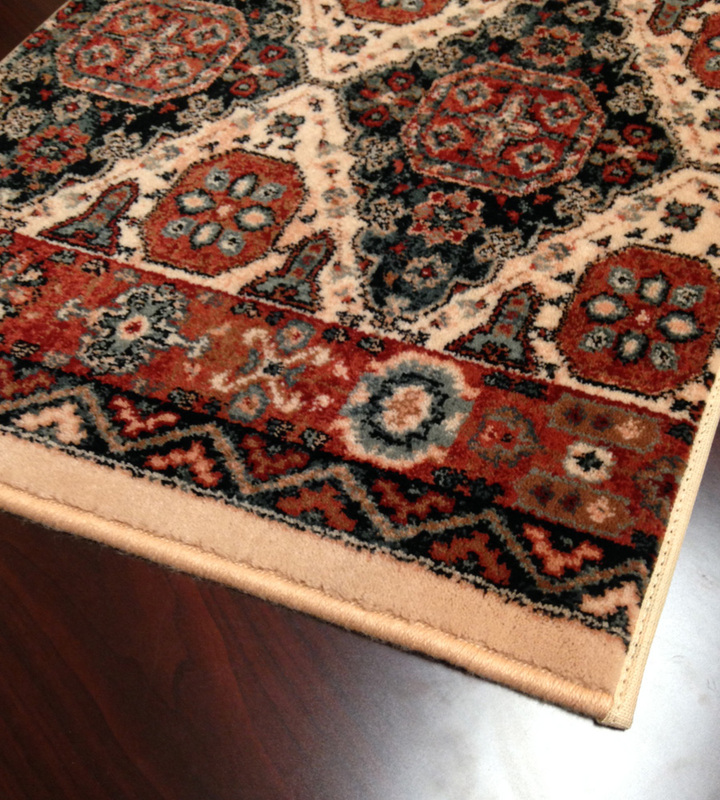 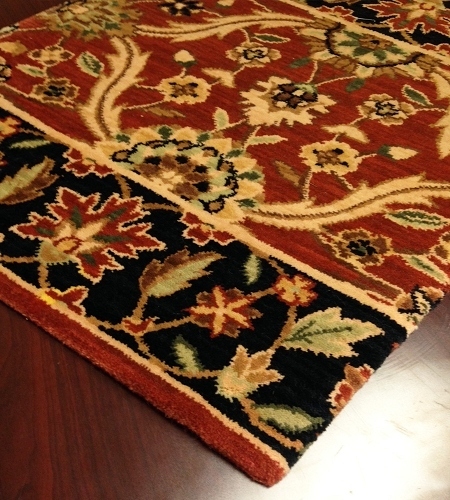 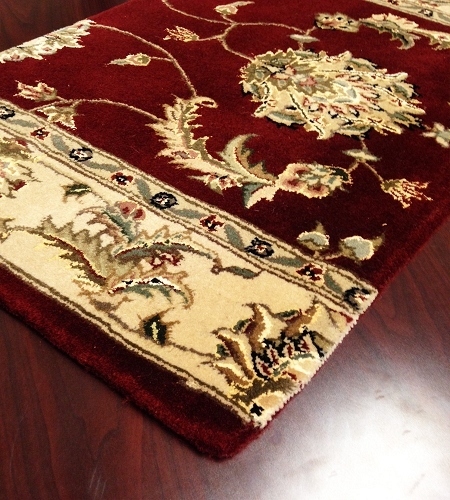 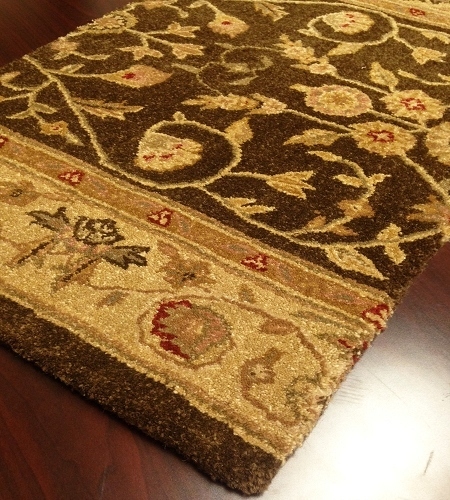 Although these are our highest-priced carpet runners, you'll be glad to know that they're available to you from Payless Rugs at significant savings including our lowest-price guarantee and that we can ship these beautiful carpets directly to you with fast, free shipping.